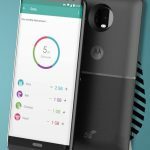 Alongside the Moto Z2 Force, Motorola had a new Moto Mod to introduce today. 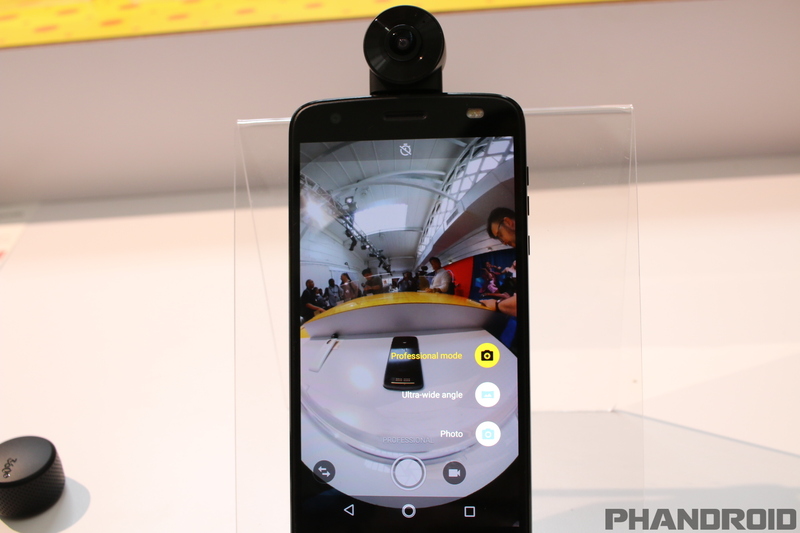 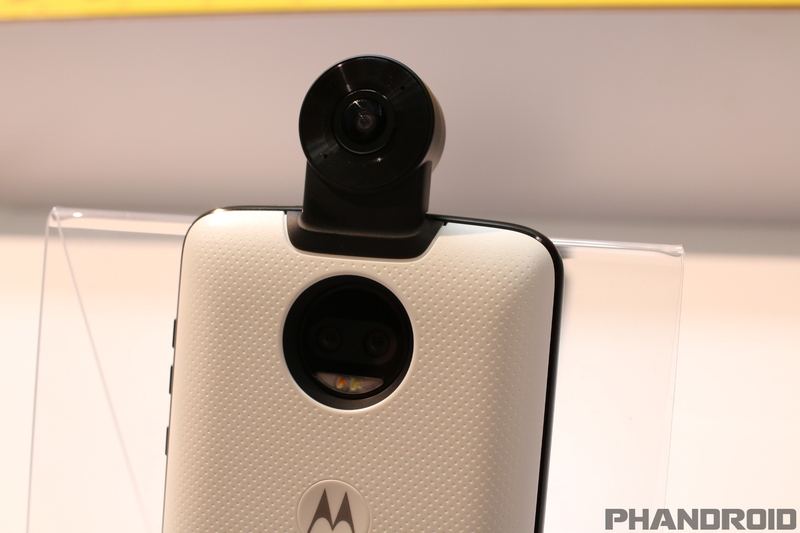 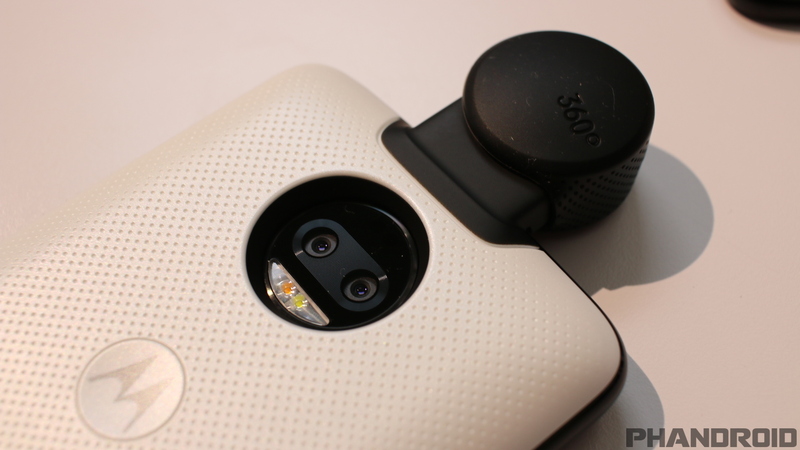 It’s the Moto 360 Cam, and as you’d guess, it’s a module that can add a 360-degree video camera to your phone. 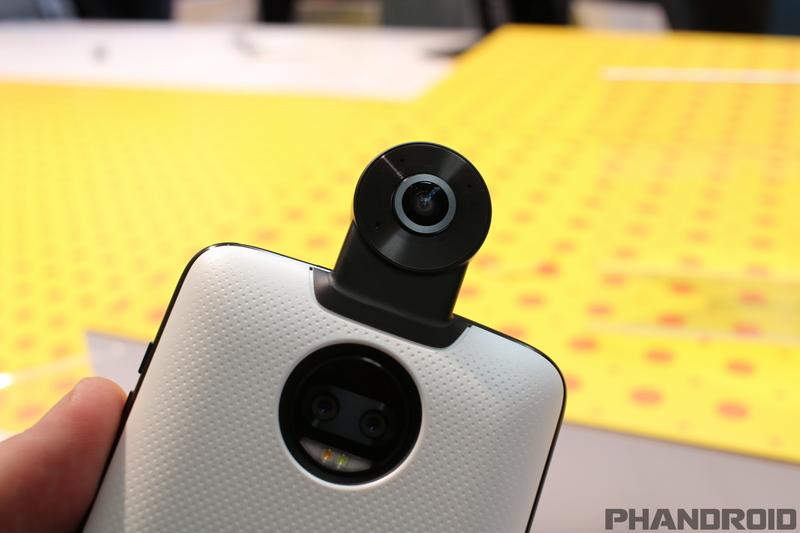 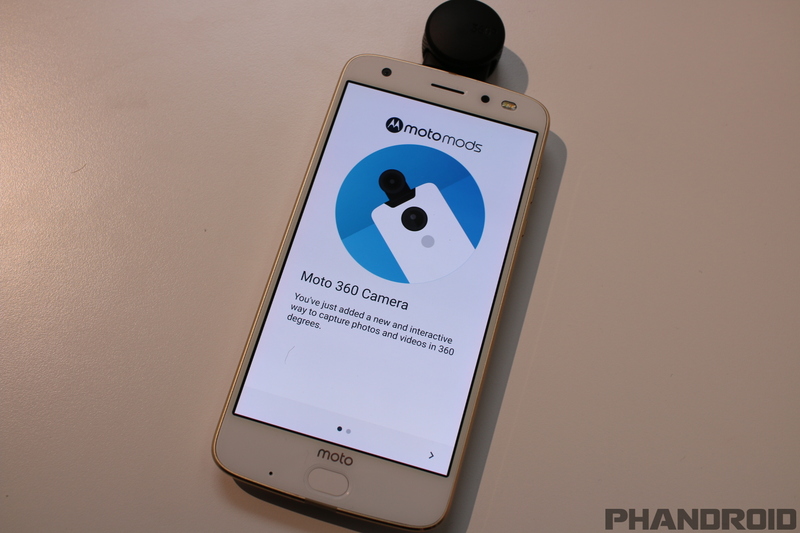 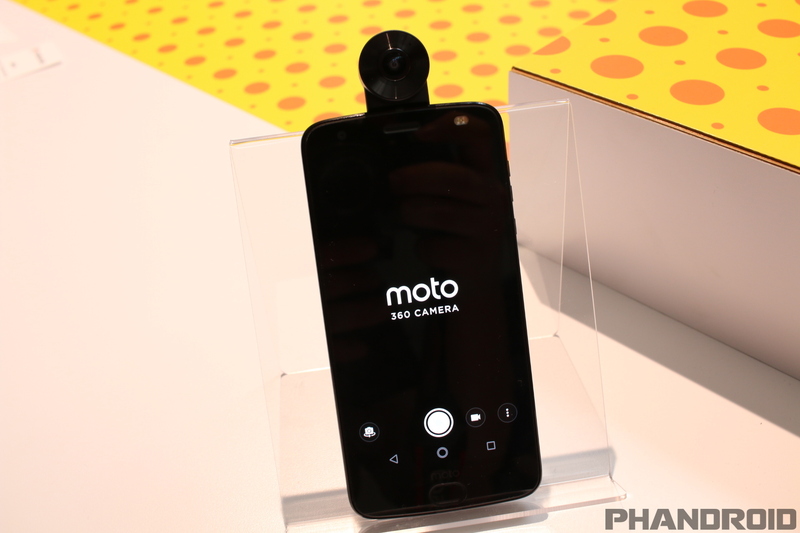 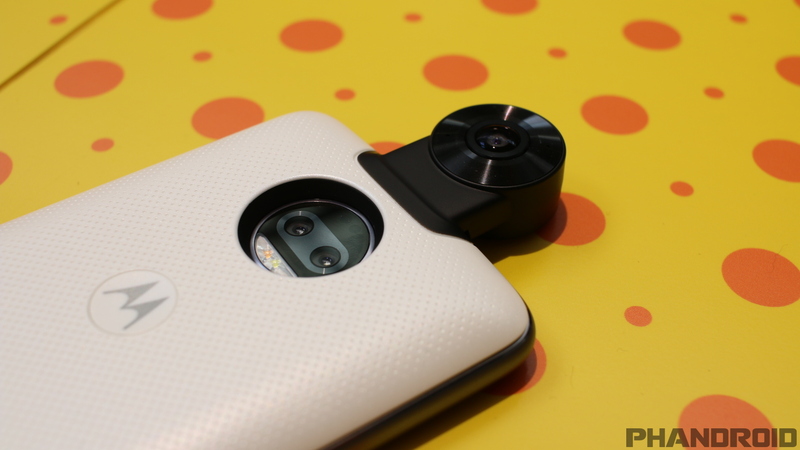 For $299, you can easily snap this thing on your Moto Z2 Force or any other compatible Moto Z device to enable 4K 360-degree recording or 360-degree still photos. 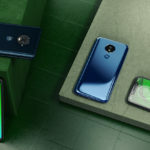 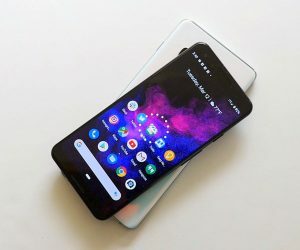 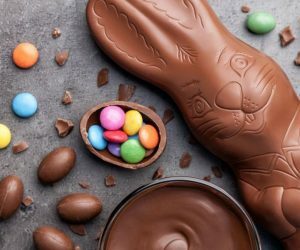 Storing and sharing your photos is a seamless process, too, as Google has worked with Motorola to ensure full compatibility with things like Google Photos and YouTube. 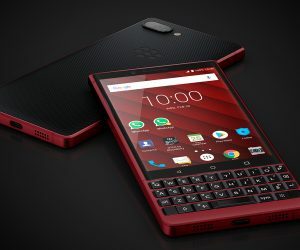 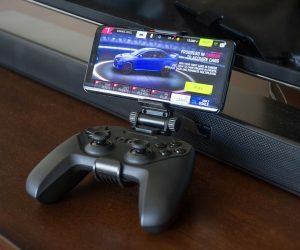 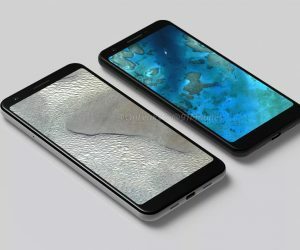 It features 2 13-megapixel f/2.0 camera sensors with a Pixel size of 1.25um, as well as an immersive 360-degree audio feature that’ll change the direction of the audio you’re hearing based on which angle you’re viewing. The Moto 360 Cam will be made available alongside the Moto Z2 Force when it launches August 10th.